It seems like every good idea gets stolen at some point, especially when it comes to social networks. The latest inspiration comes to Twitter in the form of QR code profile links, a feature that’s been lifted from Snapchat. Just as with Snapchat, you can scan someone’s code and immediately follow their account. On iOS, you find your code by going to profile > gear > QR code. 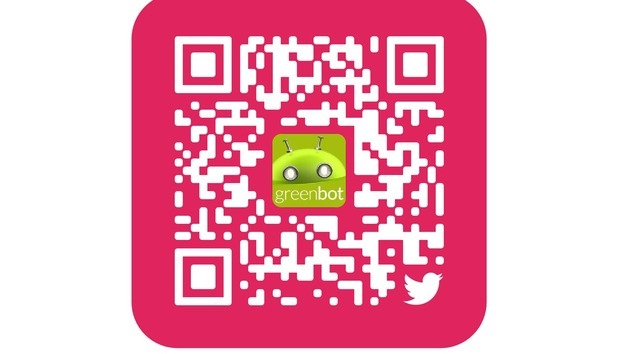 On Android, launch the slide-out menu and touch QR code to see it. Twitter took heavy “inspiration” from Snapchat for its newest feature. From you can both see your own code and scan others. It’ll be useful if you’re at an event and quickly want to swap Twitter follows or wish to copy your profile to embed on a website or elsewhere. The story behind the story: Twitter has struggled to curtail harassment, and suffers from relatively stagnant growth. So they're turning to borrowing features from Snapchat, a strategy Instagram turned to with its rollout of Stories. Expect to start seeing these QR codes pop up, especially among those who want to grow their audience of followers. If Twitter really wants them to take off, they're going to have to put them somewhere a little more prominent in the interface. Is IoT becoming a make or break issue for enterprise success?